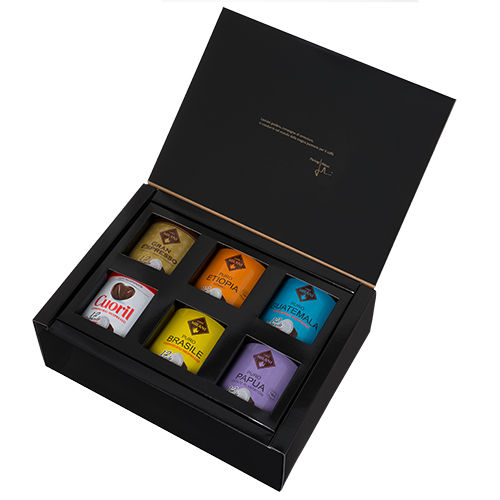 Gift box containing 1 single-origin Brasile coffee 12 capsules can. 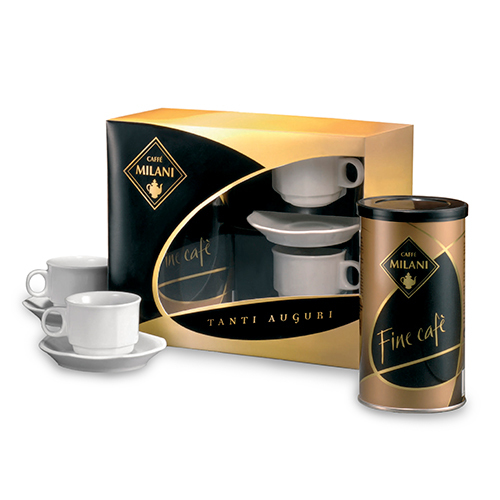 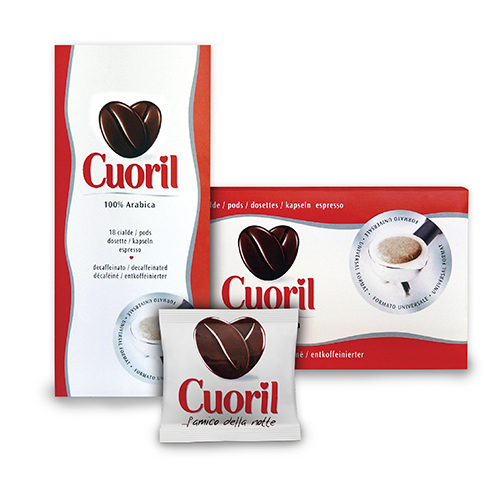 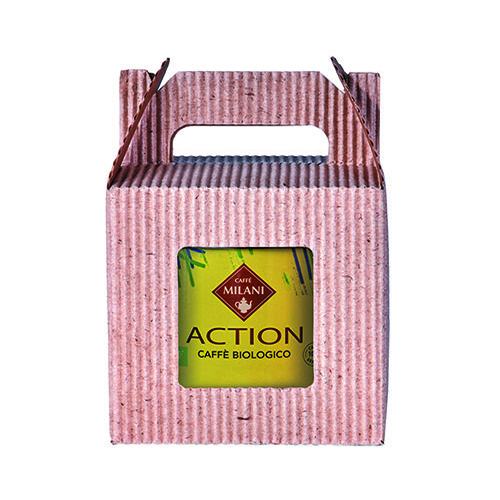 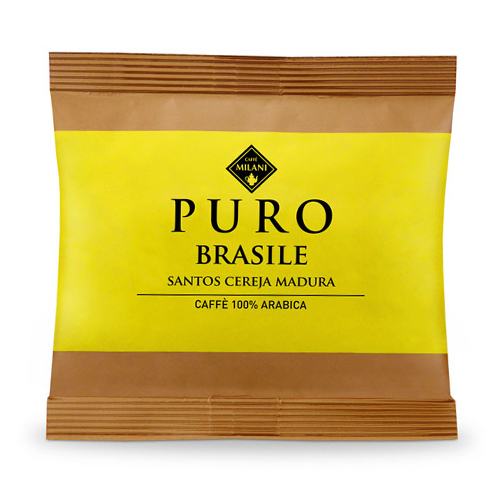 An original gift box containing 1 single-origin Brasile coffee capsules can. 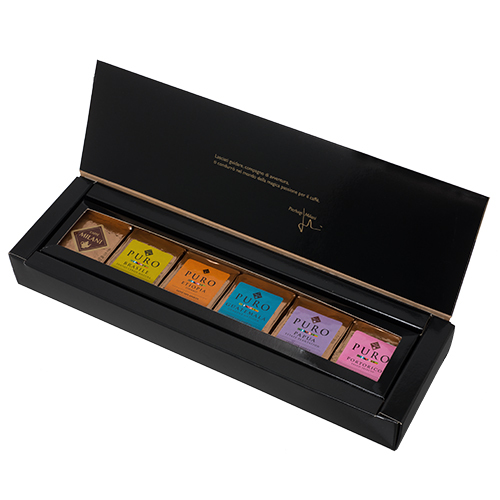 A nice gift idea that would always be appreciated.